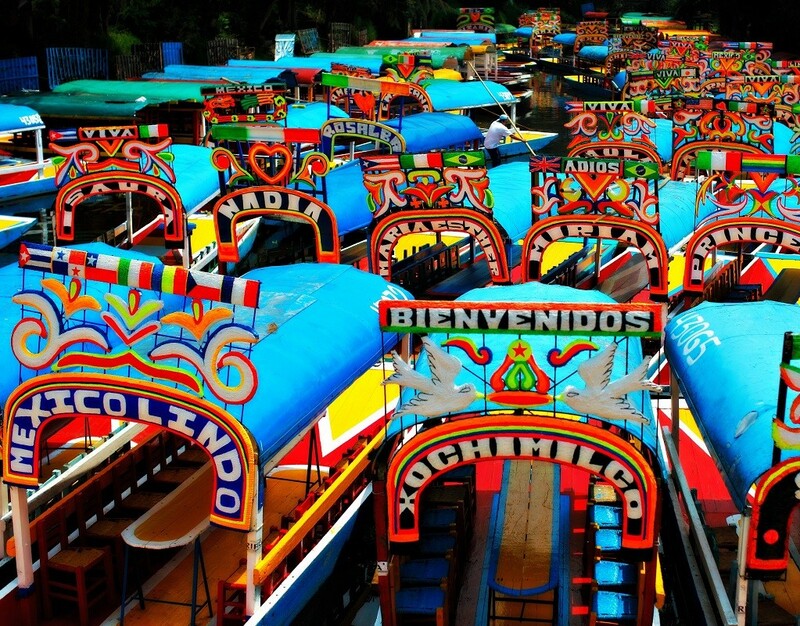 This is the place were the docks for the Xochimilco trajineras were loaded with fresh fruits and vegetables. There were always street markets. 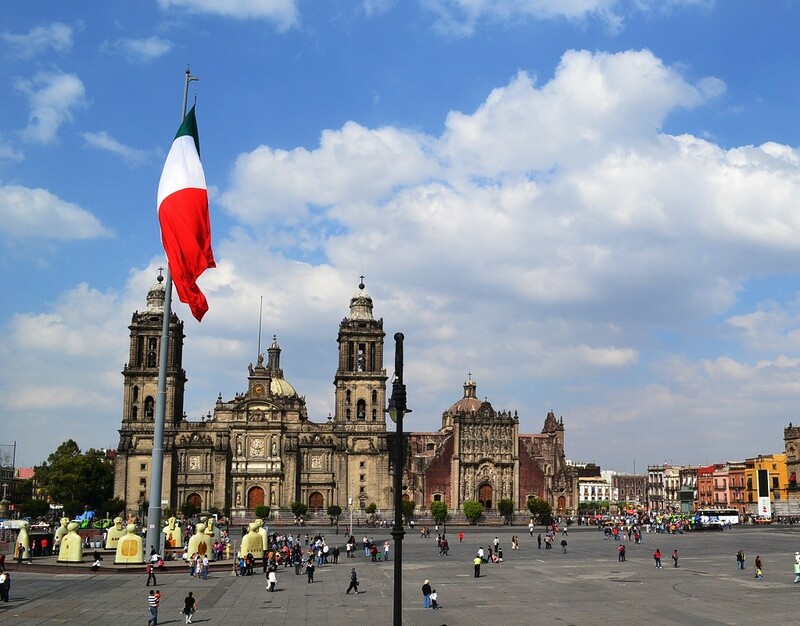 When street vendors were made to leave the Zocalo they relocated to La Merced. 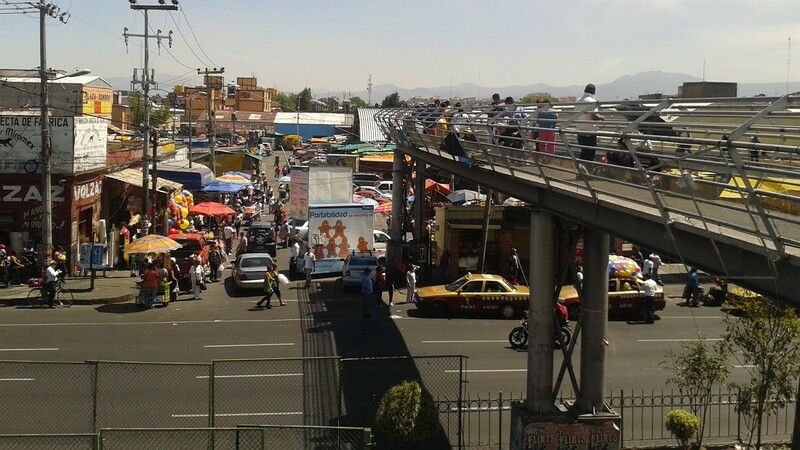 Today, that market has become the largest retail market in the city: the La Merced Market. With sections for fruits, vegetables, meats and other produce, as well as the popular candy market, La Merced is a classic amongst traditional markets in Mexico City. It is said that upon arrival via the metro you know you are at La Merced, for the scents of all the fresh products traded there. The Jamaica Market also sells fresh products, but is more famous for its flowers. Over a thousand stalls fill the huge warehouse with the fresh smell of newly cut flowers. With each season the color of the market changes, and florists display their incredible skills in floral arrangements. There is also a section dedicated to piñatas, traditional in any Mexican party. Nearby, at the Sonora Market the festive tradition continues, this time with traditional toys and costumes. But it is also the go-to market for herbal healers, shamans and wizards. Here limpias (spiritual cleansings) are performed, as well as hand readings, while all kinds of potions and spells to heal the ills of soul and body are for sale. 1. Go to La Merced sweets market and try the candied fruit, jelly beans and sweets, the sugar figurines, the alegrías, and all kinds of traditional candies. 2. Walk around the Merced market in its entirety. You can find industrial kitchens, all kinds of tools, pots... 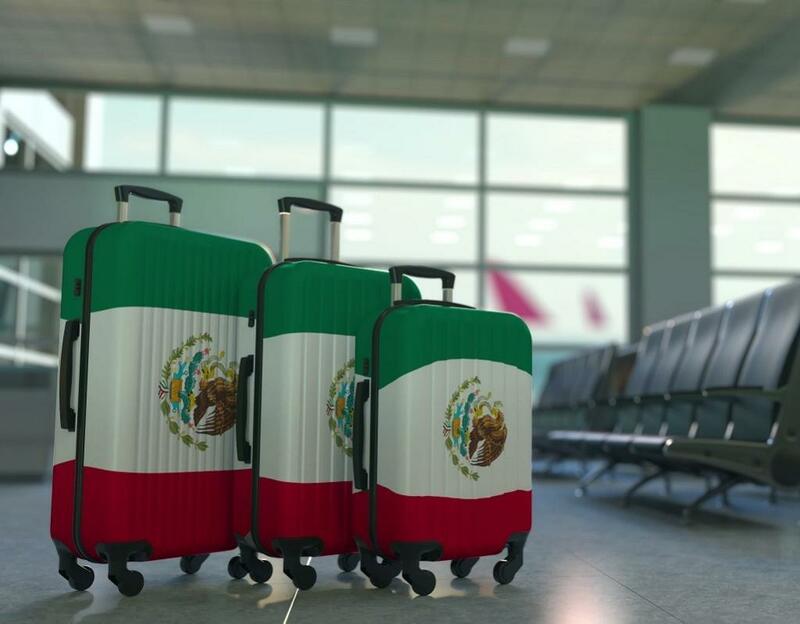 Here, half of Mexico comes to stock up. 3. If you're in town from September or very near the Day of the Dead, stop by any of the markets to find —besides its typical sugar skulls and other handicrafts— paper ornaments, costumes, marigolds and everything you need to live during those days. 4. Go to the Jamaica Market to marvel at the vast number of floral arrangements. 5. Visit the Sonora Market , discover all sorts of herbal remedies and walk through the entire section dedicated to magic.